from the inside out . 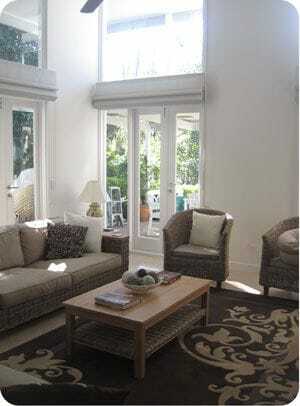 . .
We design from the inside to the outside to provide the perfect blend of aesthetic and comfort. Quality Design is reflected in the solution to benefit the occupant and the community. Click here to see what our past customers say.